an efficient delivery fleet, and Air Miles, and you have a building supply partner that is second to none. We invite you to come in and have a look. 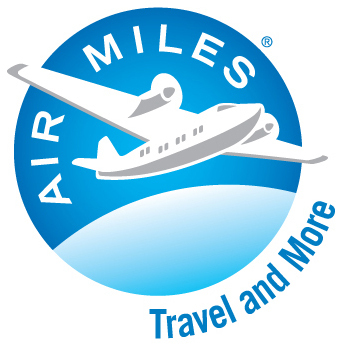 ® Trademarks of AIR MILES International Trading B.V. Used under license by LoyaltyOne, Co. and TIM-BR MARTS Ltd.